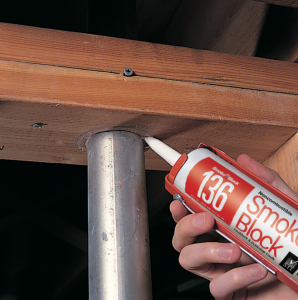 Smoke Block® 136 Sealer, a non-combustible fireblocking caulk. Some local jurisdictions require the use of non-combustible fireblocking materials in wood frame construction for sealing pipes, cables, vents, and other gaps. 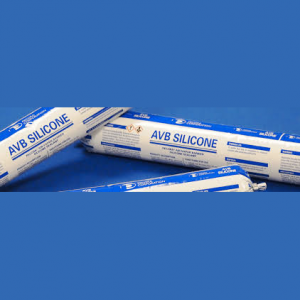 This reformulated version of the firestop caulk is a quality, non-sag formula that adheres to wood and masonry building materials. 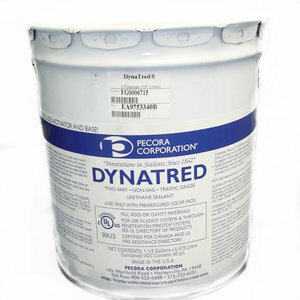 It is water-based for easy cleanup. It meets ASTM E136, the basic test for non-combustibility and does not support flame or smoke.